If you were to ask me what my ultimate summer skin care advice is, it really is this simple: factor 50. Not always a popular choice, granted, but possibly a life saving one. 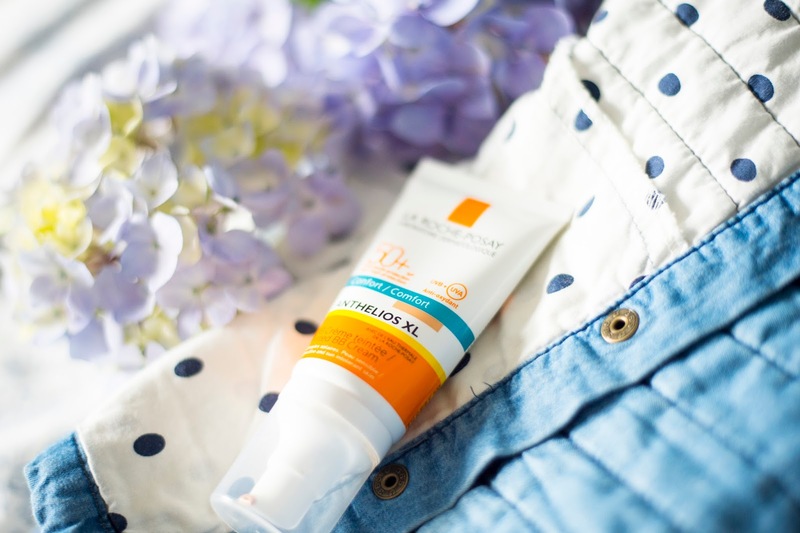 I don't know about you but when the sun is beating down on my skin, I can feel it beginning to burn and it doesn't take long for the onset of that uncomfortable sensation of tightness- nothing pretty about that! 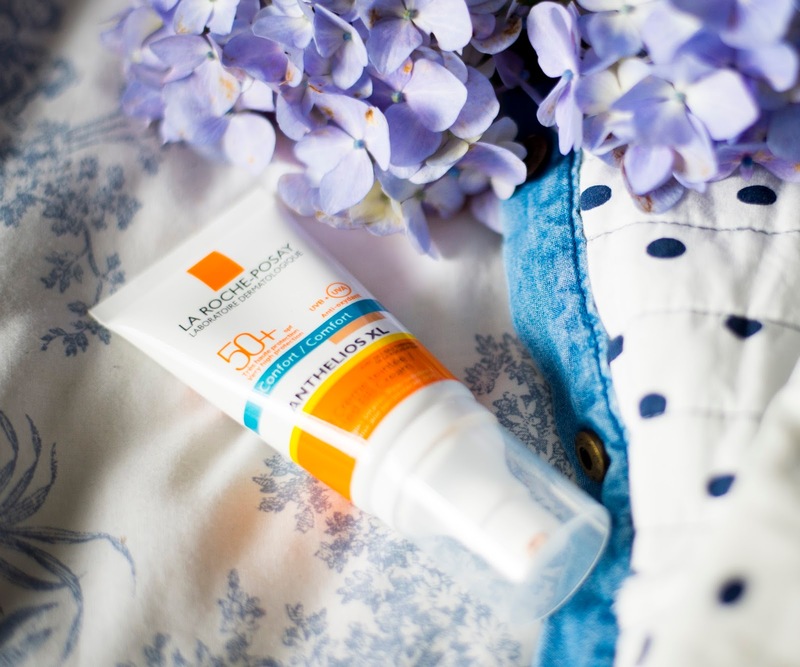 When I first heard La Roche- Posay had released a factor 50 tinted BB cream from their Anthelios collecton, I have to say I was really intrigued. Having seen reviews of this which proclaimed it to be the perfect hybrid of essential summer skincare and makeup coverage, I couldn't wait to get my hands on it. 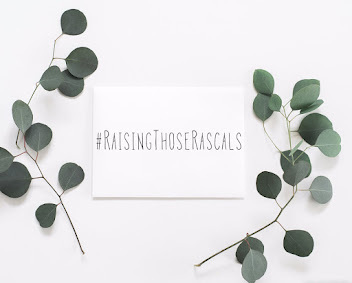 The thing about sun screen is that we all need to apply it to our face but, (unless you're sitting poolside with your hair up and sunnies on), the shiny, thick consistency can be a tad difficult to wear on your face blended with makeup for an everyday look. What I love about this BB cream is that whilst it does an excellent job of protecting your skin from the sun, it doesn't feel at all like a heavy, clinical formula on the skin. It blends beautifully, smells gorgeous and feels more akin to a makeup product than a skincare product. 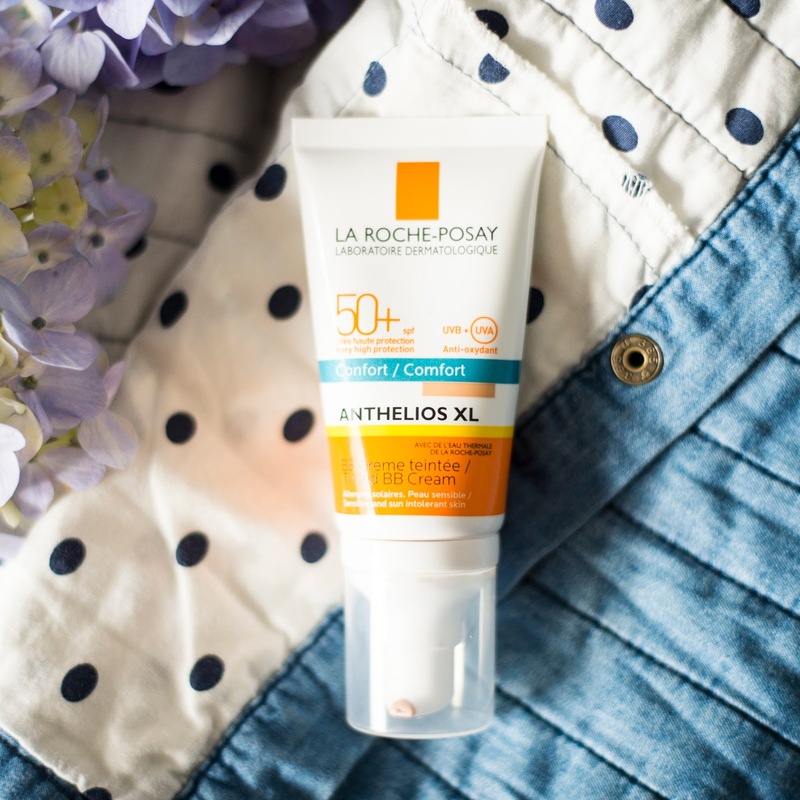 It's so important to protect your skin and now I've tried La Roche-Posay's BB Creme, I know I've found something well worth sticking to. 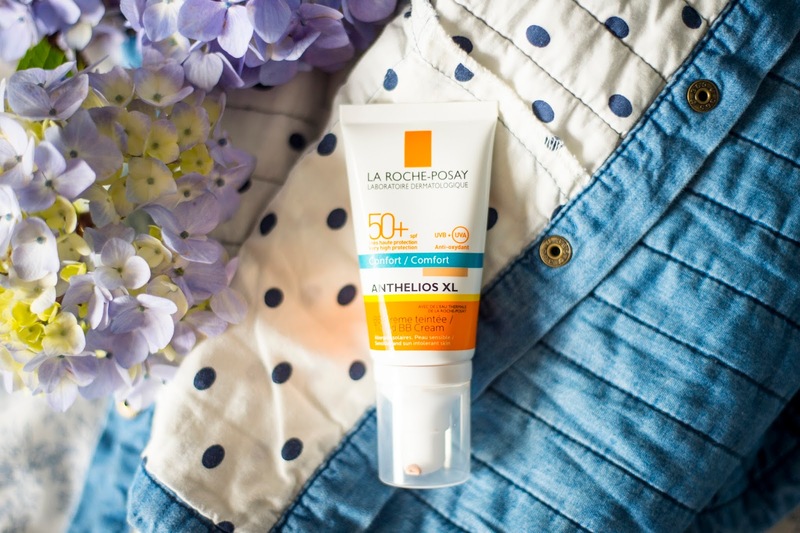 I've always favoured factor 50 products on my body so I'm really happy to have found something just as good for my face too. Have you given this a try?